Unless you’ve been wearing earplugs and covering your ears for the last few hours, you’re likely aware that Microsoft finally took the wraps off Windows 8 today, and promised that a developer preview would be released today as well. Best of all, it’s accessible to everyone, not just developers. If you’ve been waiting to get your hands on Windows 8, now is your chance: Microsoft is making the same developer preview it handed out to developers at BUILD today available to users around the world, free of charge and without requiring a registration. This is a departure from what Microsoft has done with previous versions of Windows, where developer previews were only available to a narrow range of users, and only the next milestone, the first Beta, would be available publicly, and always with a registration. With this move, Microsoft is clearly trying to get more users in the game as early on in the development process as possible. As promised, three versions of the Developer Preview are being made available today: a 64-bit version with all the developer tools built-in, along with sample Metro apps to get developers started; a 64-bit version only with the sample apps and without the tools; and a similar 32-bit version without any developer tools. All of these three versions should operate in a similar fashion, so unless you’re aiming to develop Windows 8 apps, you’ll probably be fine with either one of these. Keep in mind that no in-place upgrades are possible using the Developer Preview, only clean installs are supported, which is understandable given the system’s early development state. If your machine currently works with Windows 7, chances are it will work with Windows 8, since the requirements are the same: 1GHz Processor, 1 GB of RAM, 16 GB of free hard drive space and a DirectX 9 graphics card with WDDM 1.0 or higher driver. 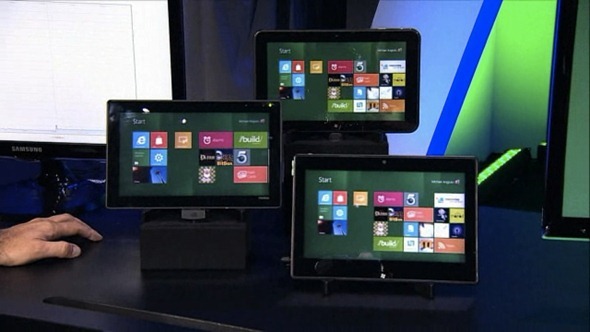 You’ll also need multi-touch capable hardware in order to try Windows 8’s multi-touch support, of course. 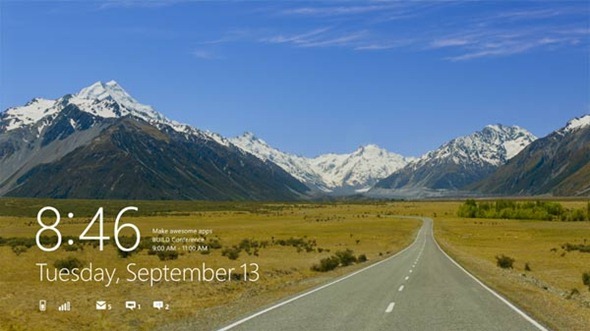 The next version of Windows, currently known as Windows 8, was showcased in depth by Microsoft’s own Steven Sinofsky and other members of his team. Teased as a system that would "change everything", Windows 8 indeed includes new usage paradigms that are unheard of on the Windows platform, such a full-screen tile-based user interface and an app store, among others. Microsoft has pledged to keep the Developer Preview fresh by issuing periodic updates. wheres the download ? this is not useful at all !